Adam Hawthorne, an active performer and educator currently based in the Chicago area, is pursuing a Master’s degree in Saxophone Performance at Northern Illinois University with Thomas Snydacker. While at Northern Illinois, Adam has held chairs in Northern Illinois Wind Ensemble as principal saxophonist, as well as Baritone Saxophonist of the Northern Illinois Jazz Orchestra. Adam also works as a Graduate Teaching assistant in the Northern Illinois Music Education Department. 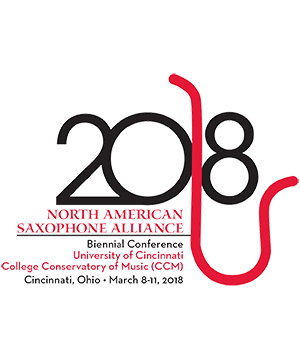 As a soloist, Adam won the Northern Illinois University Concerto Competition in 2016, and competed in the inaugural International Saxophone Symposium and Competition in 2012. Adam holds a Bachelor’s degree in Music Education from the University of Illinois and served as the Director of Vocal and Instrumental Music at Rantoul Township High School after completing his undergraduate degree. While at the University of Illinois, Adam studied with Debra Richtmeyer.